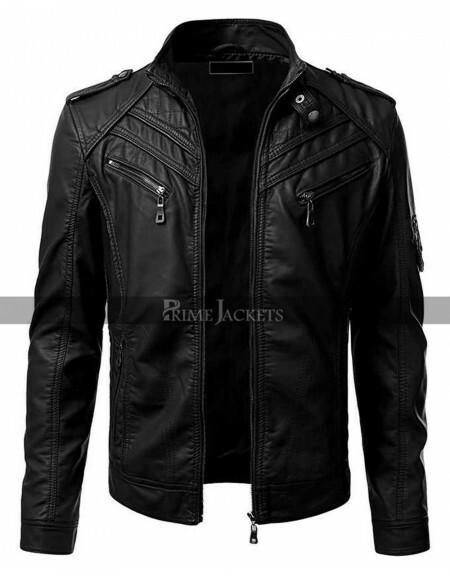 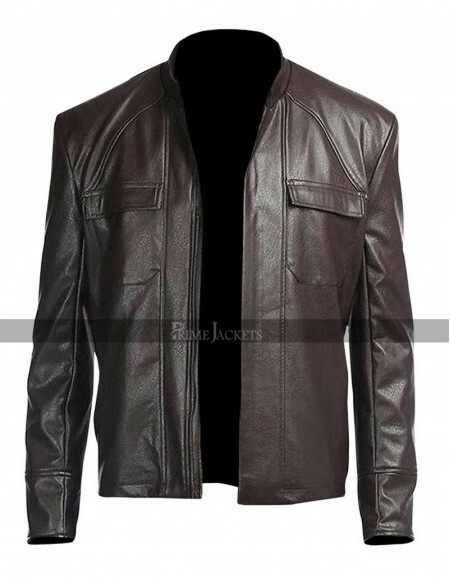 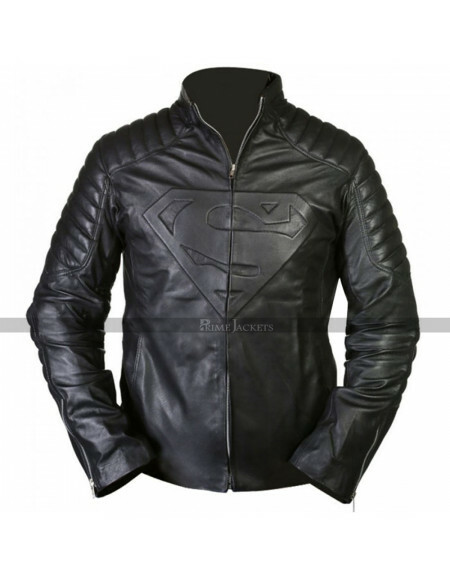 We present to you the amazing “Superman Men Of Steel” Leather Jacket In Black is a stylish jacket costume introduced in Superman TV series Smallville played by Clark Kent. 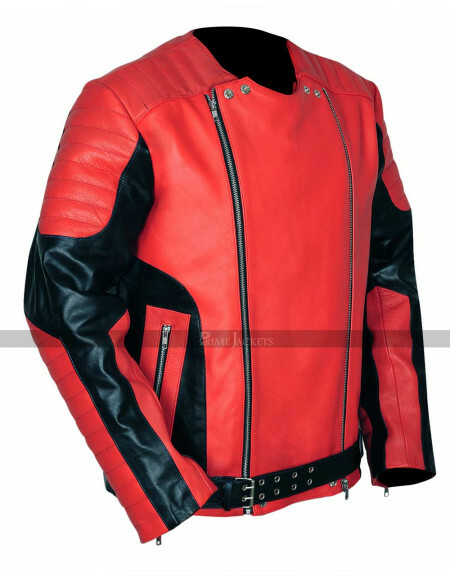 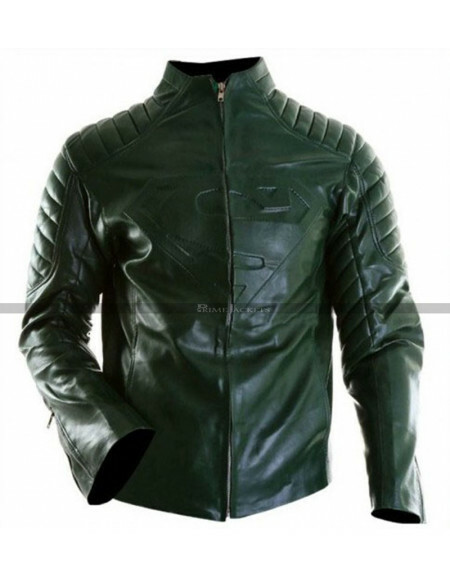 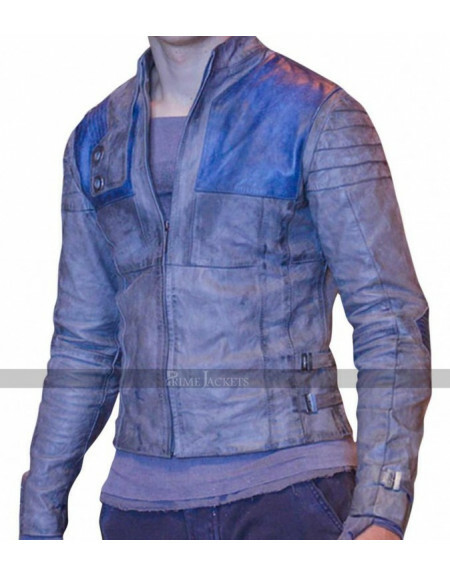 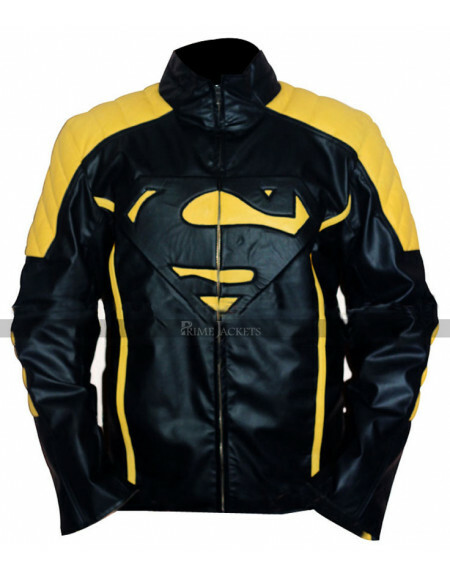 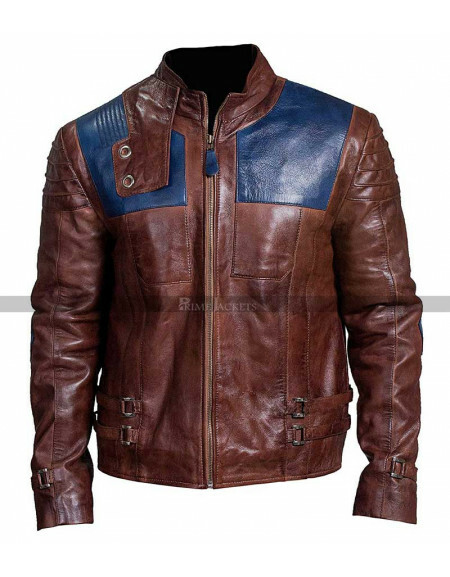 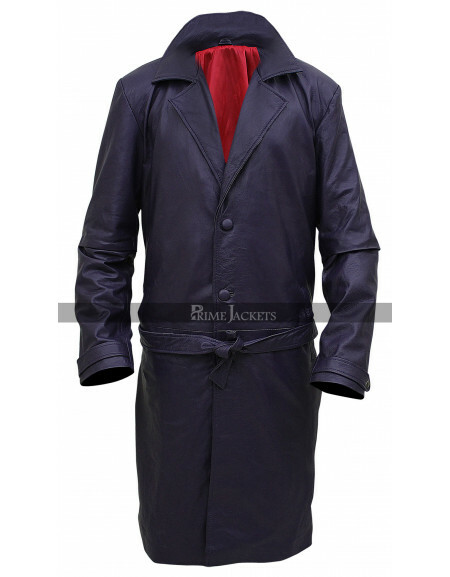 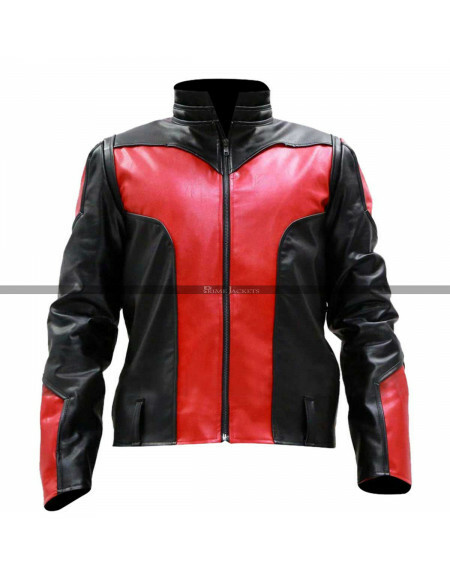 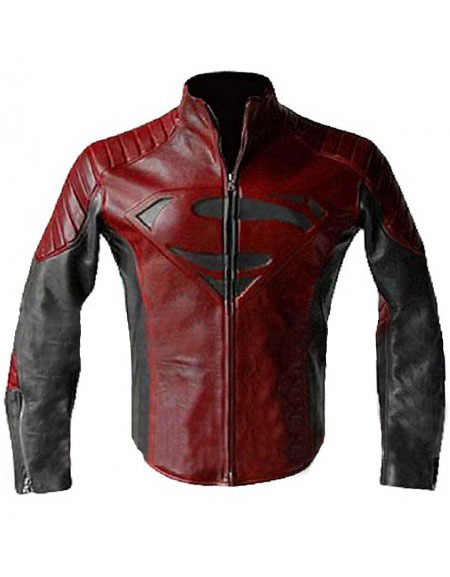 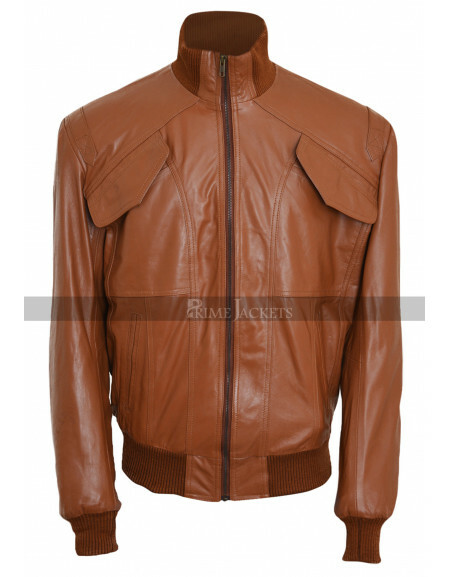 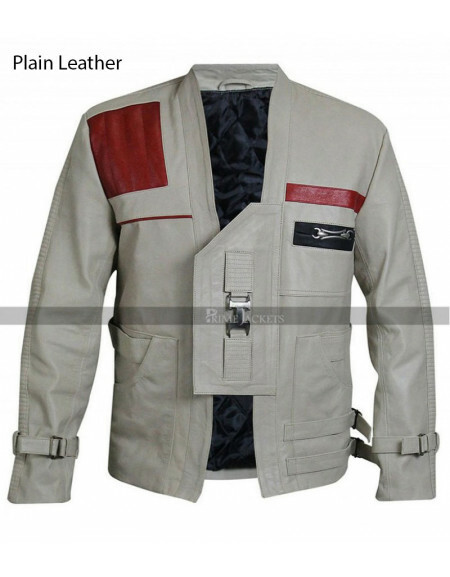 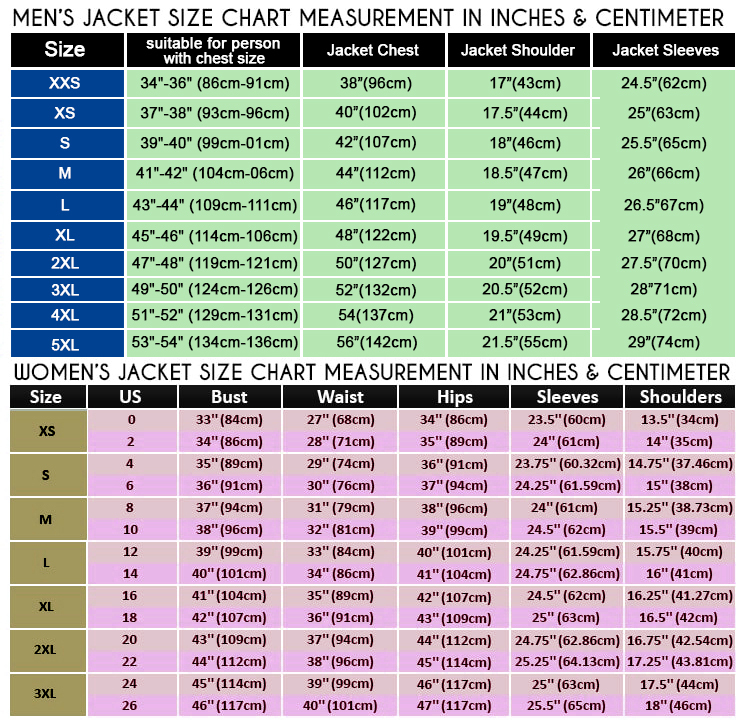 The Superman character is in everyone’s fantasies for more than 3 decades and among all superheroes; Superman tops everyone…This jacket is made from genuine leather with "S" logo on. 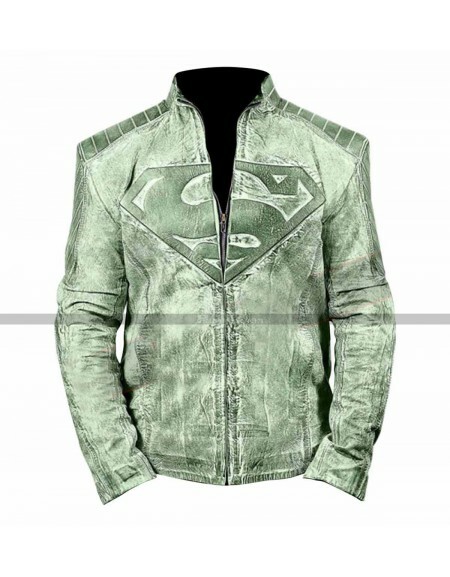 It also has Superman Diamond shape holes in the back. 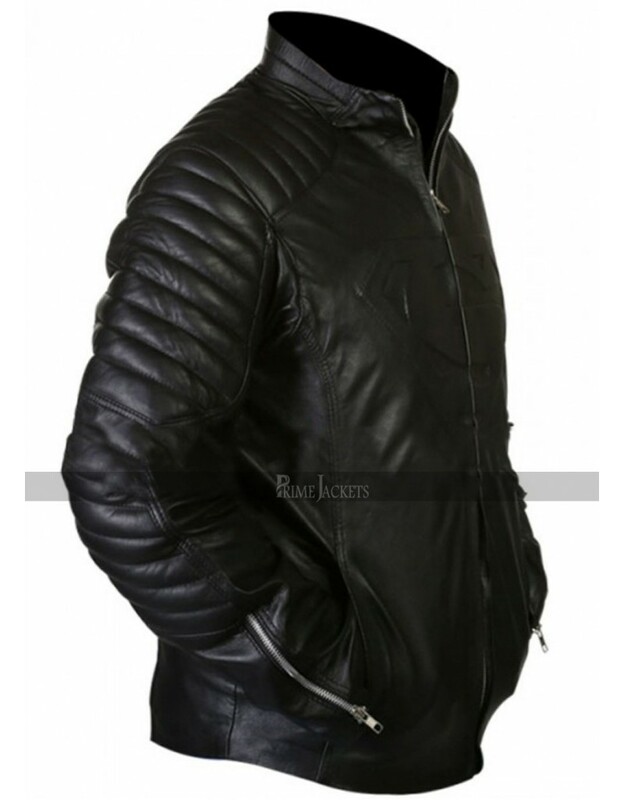 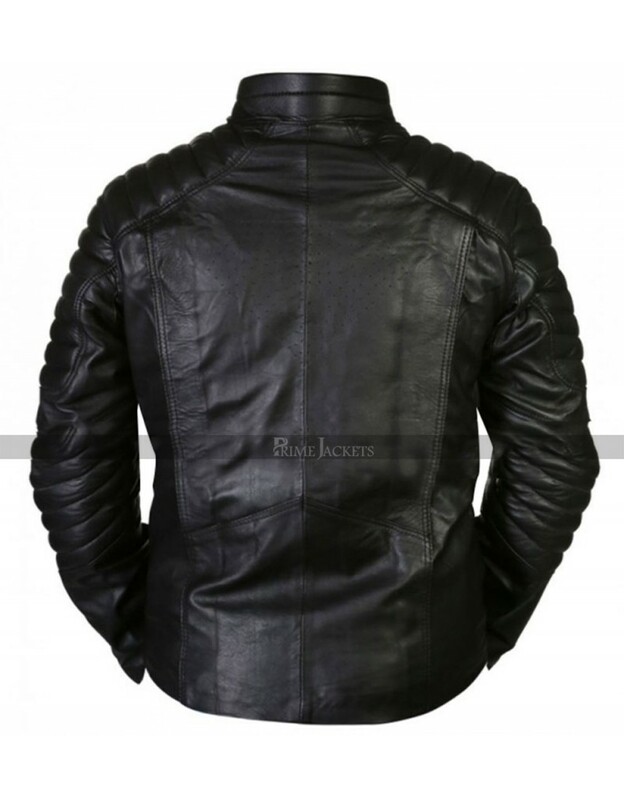 The Clark Kent jacket features zipper closure, padded shoulders for extra comfort, it also has black leather style predominantly preferred for parties.